FP-Pigments is a global technology focused producer of high performance engineered specialty products. Our unique in-house developed products offer performance benefits and cost savings in paints and coatings, paper and board, plastics, printing inks as well as other pigment consuming industries. We serve hundreds of customers worldwide with sales in more than 50 countries. Our own customer service and distribution network has global coverage. 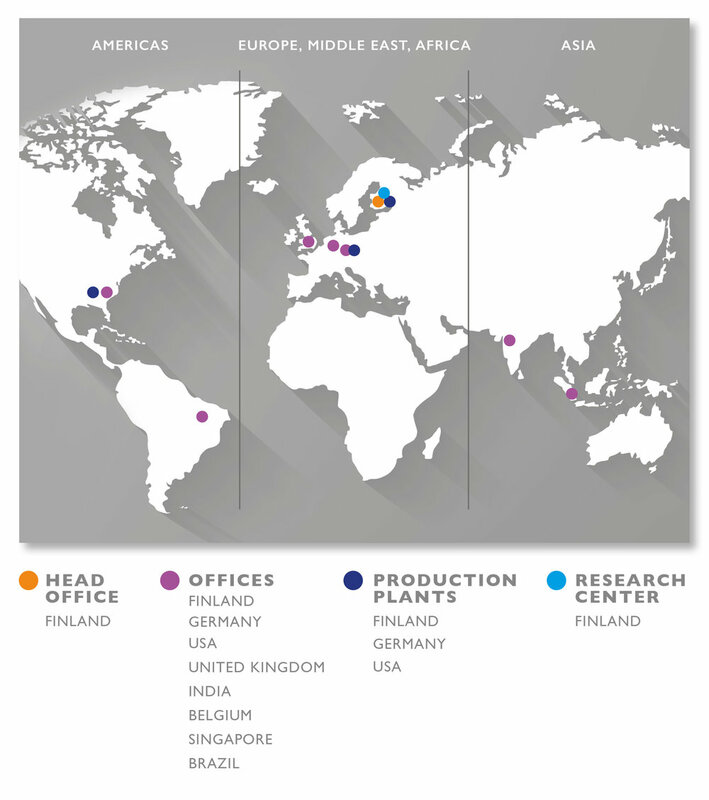 FP-Pigments has three state-of-the-art pigment production plants; Valkeakoski Finland, Leuna Germany and Rome (GA) USA. 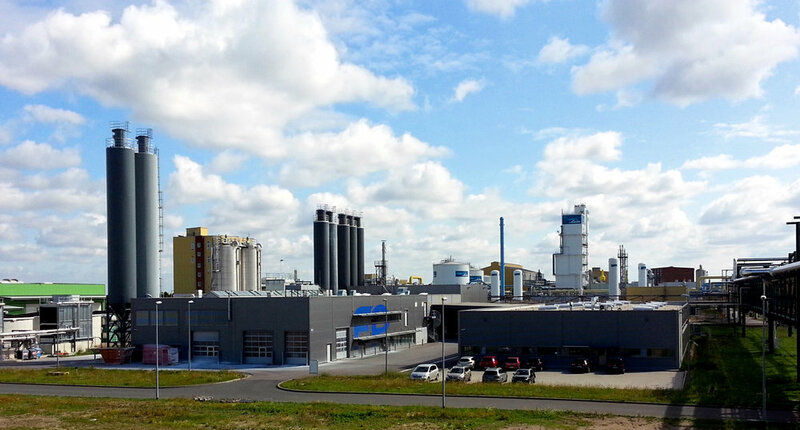 Our plants on two continents, position us to efficiently serve our customers’ increasing demand worldwide. Our products’ carbon footprint is approximately 75% lower than TiO2 when compared on a ton for ton basis. Our manufacturing plants use recycled CO2 gas thus reducing CO2 emissions to the atmosphere. Throughout our manufacturing process, closed water circulation system continuously recirculates and reuses water. FP-Pigments is committed to assure the high quality of our innovative pigment products and all of our operations. FP-Pigments’ global operations are ISO 9001:2015 certified. 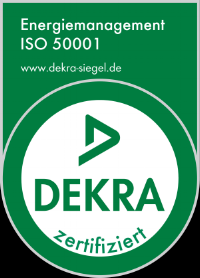 FP-Pigments' German plant is ISO 50001 certified (Energy Management System). 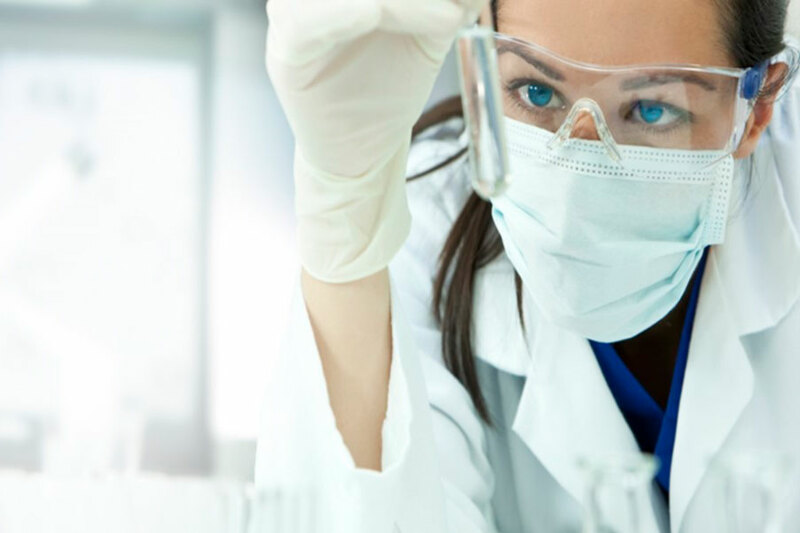 REACH (Registration, Evaluation, Authorization and Restriction of Chemicals) is a European Community Regulation on chemicals and their safe use. All FP-Pigments products sold and manufactured in Europe are in compliance with REACH regulatory requirements. 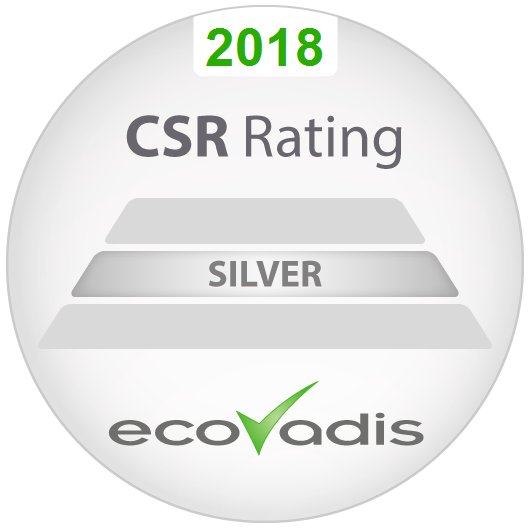 FP-Pigments has been granted a Silver Recognition Level based on EcoVadis CSR rating (Corporate Social Responsibility).